Similar home TBB on base lot. Arlington Model, Elevation B. Quality construction, flowing, open floor plan offering 4 BR, 2.5 baths, 2016 sq ft, poured basement walls. Many other floor plans available by Custom Home Group. All lots 1-2 acres. 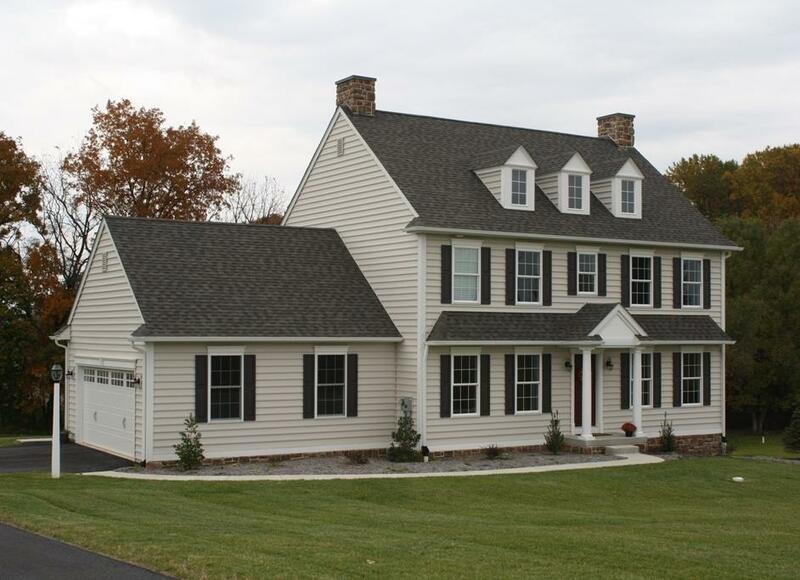 Located minutes to Rt 1, yet low Lancaster County taxes. Models & floor plans available at www.customhomegroup.com The seller is offering a $10,000 incentive off the list price of all lots for any contracts executed by June 30, 2019.